The Ecopro 7 is designed with an asymmetric tread pattern that offers precise, reactive handling and enhanced grip, that improves your braking performance come rain or shine. 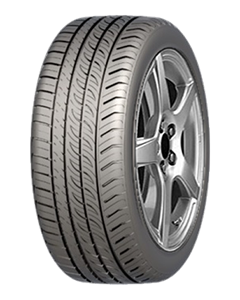 The tread pattern is wide ribbed on the outside providing responsiveness and great cornering performance. While the inside grooves allow water to drain from the moving tyre surface, making the Ecopro7 ideal for wet weather conditions. The flexible pitch alignment, is designed to ensure a quiet driving experience. Tread which offers precise, reactive handling and enhanced grip. Specially designed to reduce noise pollution. Four grooves that drain water from the moving tyre surface making it ideal for wet weather conditions. Sorry, we currently do not have any tyres with the Ecopro 7 pattern in stock.